We understand that you could care less about our internal machinations and more about how we can help your business thrive despite the daily challenges you face due to the constantly changing world of business, economics, and law. 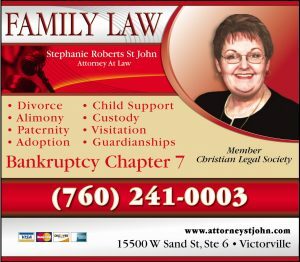 Our clients are important to us and we show this by providing them with a personalized approach in handling their concerns because each case is unique in its own way. All of our clients are guaranteed of the most comprehensive and innovative solutions due to our vast experience and knowledge of the corporate world. 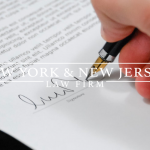 New York & New Jersey Law Firm’s corporate law attorneys are well-versed in providing innovative, strategic business and legal services even for the most complicated corporate transactions. 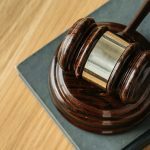 Our corporate law attorneys have a vast experience with different types of corporate transactions including those between private and government corporations which often times require careful and strategic approaches. Last but not the least, we might be a corporate law firm, but we also believe that we have a social and professional responsibility towards our community. 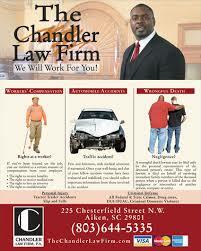 Our attorneys dedicate 40 hours of their time for approved pro bono work with local charitable organizations. 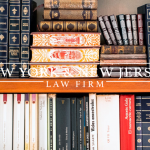 If you are looking for a corporate law firm that would put you and your business first, contact us now at New York & New Jersey Law Firm to see how we can help you.